Living half a lifetime pretending to be someone you’re not, takes its toll. Like most transgender (trans) people, I knew from an early age that things weren’t quite right. But growing up in the seventies, I quickly realised that sharing this would be met with opposition and I would be made to feel ashamed of myself. In a time before the internet, I felt isolated and very alone. So I began a life where I kept my secret from everyone, not even family or my closest friends could ever know that these feelings remained. I tried my hardest to suppress the way I felt and to live the masculine life society expected of me, but the feelings never went away. I used sport as an outlet for my frustrations, representing my home city of Plymouth by playing basketball for the Raiders, the national league team. Later, I moved to Milton Keynes with my girlfriend, who then became my wife. We were together for 13 years before the pressure of starting a family ended the relationship; I didn’t feel I could cope with having children in my life. At the same time I gave up my sport, and the combined impact of this led to several years when I just let my health and wellbeing go and cared little about the effect this would have on me. I hit rock bottom. In my darkest hours thoughts of ending it all often crept into my mind. I was living a double life. I only left the house in my male guise for work or to shop for essentials. The rest of the time was spent safe indoors, as myself. I stayed away from the windows and didn’t answer the door, fearing the ridicule and negativity I believed I would receive. 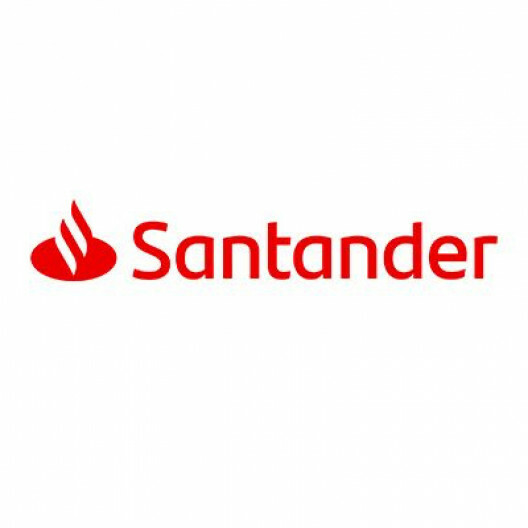 This double life continued until the summer of 2014, when a Santander colleague I car-shared with decided to pay me a visit, unannounced. Despite my insistence to always phone before dropping by, Ryan turned up and, rather than ring the doorbell, just appeared at my living room window to surprise me! Who got the biggest surprise I still don’t know! For me it wasn’t really a surprise; it answered a lot of questions concerning my friend’s mental health. I had seen her struggle for months, not knowing how to help or off er support. My feelings at the time were mixed; guilt because I’d always been told not to just turn up at her house, never mind look through the window. But also relief; I now knew how to help and support my friend. A few years on, it’s great to see Tasmin enjoying life and, most of all, being happy, which is something we all deserve”. Ryan’s reaction as the first person to have met the ‘real me’ was a revelation. In spite of his obvious shock, he showed understanding; he wanted to know more. But most importantly, he remained my friend. Two other things came out of that encounter. The first being that my secret was out and was now beyond my control, and the weight of that burden began to lift almost immediately. The second was a realisation that times had moved on; public perception and attitudes towards trans people were changing.